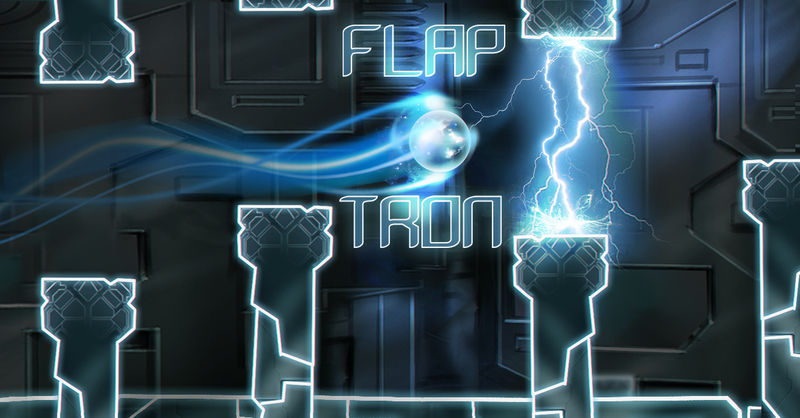 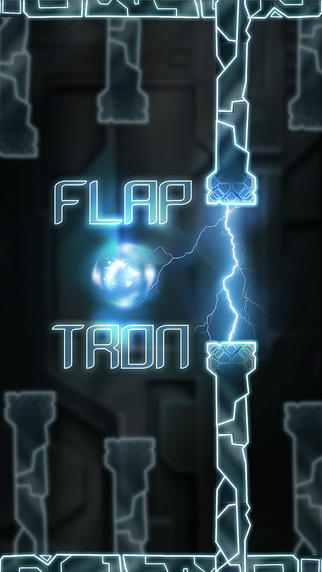 FlapOTron is a next generation arcade experience designed for the 3D Touch controls. 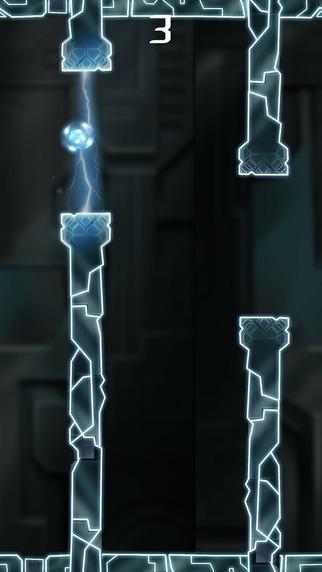 Get points from making connections and avoid touching the towers or the borders. 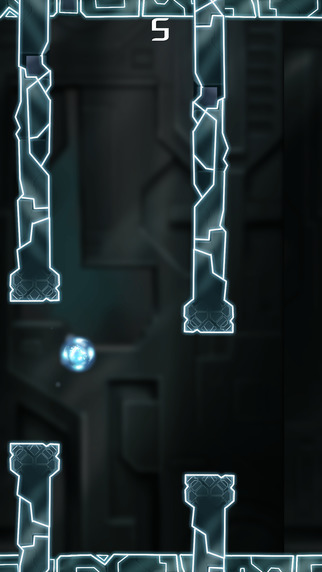 You just have to press harder to move up and release to fall down.